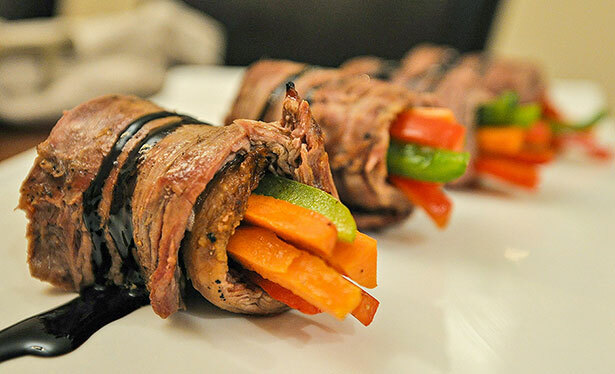 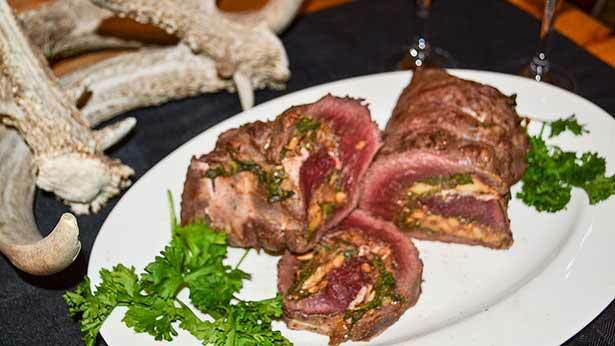 "These venison roll ups with balsamic glaze bare a close resemblance to sashimi, but are created for the meat lover." 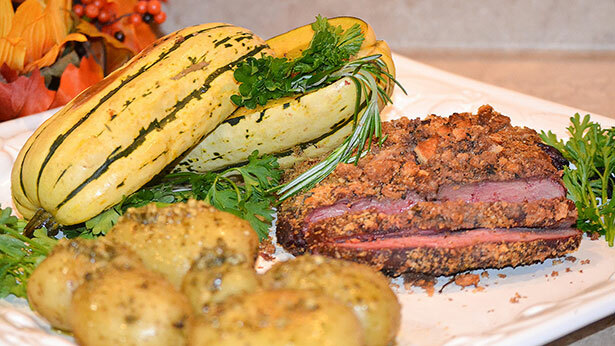 Just season the elk loin, coat it in the bread crumb topping, throw it in the smoker and you've got yourself a flavorful herb-crusted smoked elk backstrap. 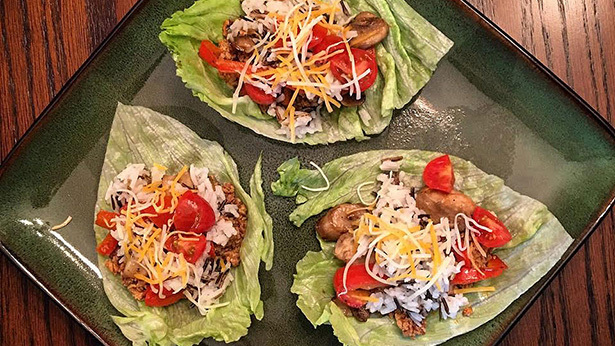 Venison, vegetables and rice all rolled up into a healthy lettuce wrap makes eating a low-carb diet super easy. 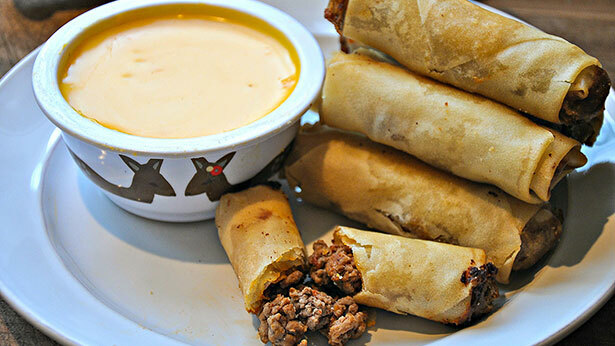 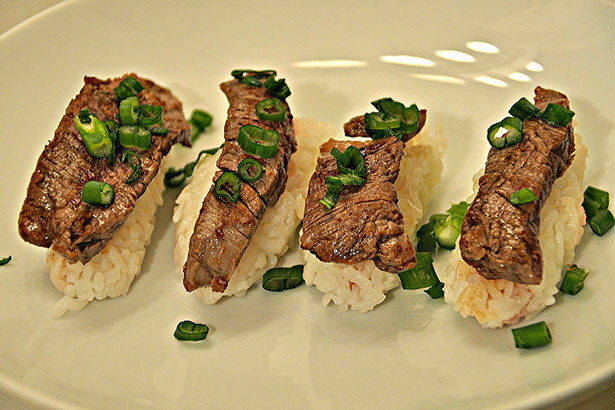 There is no better way to serve venison tenderloin than with sushi. 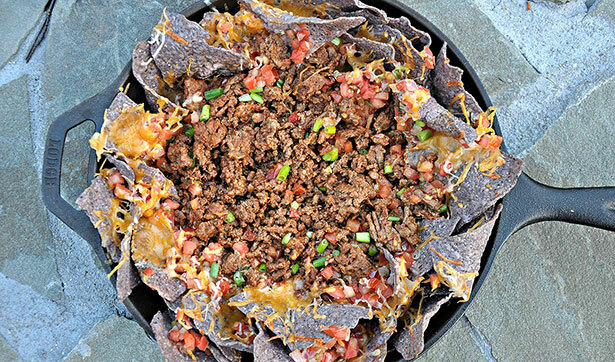 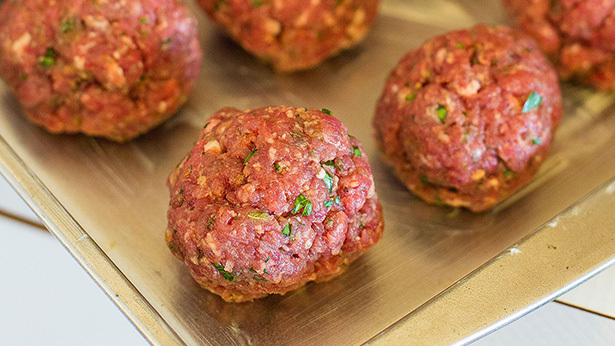 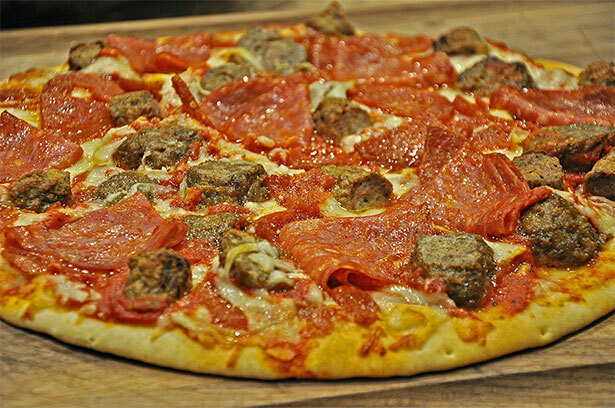 Hal Shaffer of “Greg Zipadelli's Drop Zone” on Outdoor Channel, shares with us his simple venison pizza recipe that makes the perfect shareable for any party.